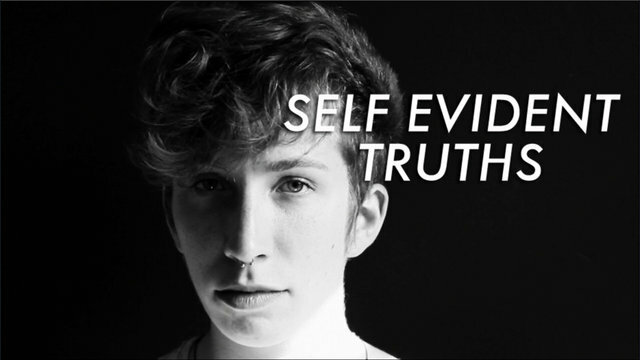 Three years ago, iO Tillett Wright began a project called “Self Evident Truths.” She photographed anyone that felt like they qualified to fall on some part of the LGBTQ spectrum, from bisexual, to transgender. 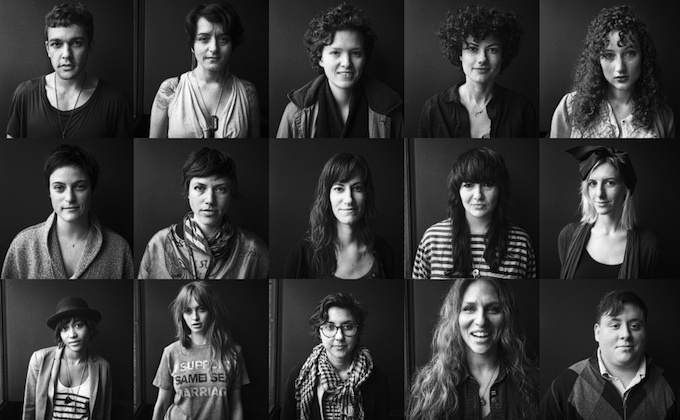 This project aims to capture 10,000 faces across the USA. io Tillett Wright has done a remarkable thing in this project by focusing on the polarization of sexuality. Just being something other than straight doesn’t mean that we are less. She focuses on socially constructed binaries and tackles the laws that would seek to ostracize us. Oh and here are the faces of San Francisco from the project. You know I have to support my town.